Você já leu seu horóscopo hoje? Ele trouxe boas ou más previsões? 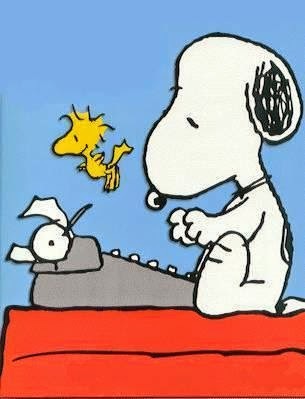 Você está aqui somente porque ele disse que hoje era um bom dia para ler um blog bilíngue de cinema clássico? Não importam as respostas para estas perguntas; é preciso perceber que horóscopo e o zodíaco já eram bons assuntos para serem discutidos em filmes lá em 1944, quando a deliciosa mas pouco conhecida comédia “Um Rival nas Alturas” foi feita. Have you read your horoscope today? Did it have good or bad predictions? 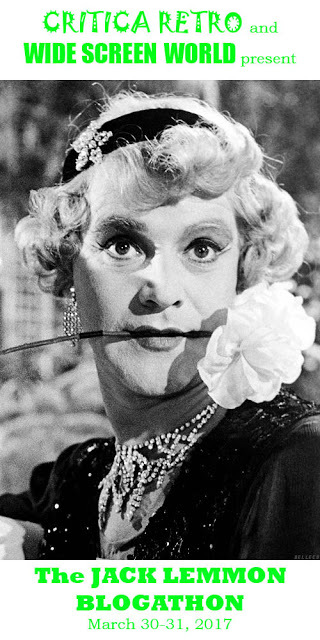 Are you here only because it said today was a good day to read a bilingual blog on classic film? 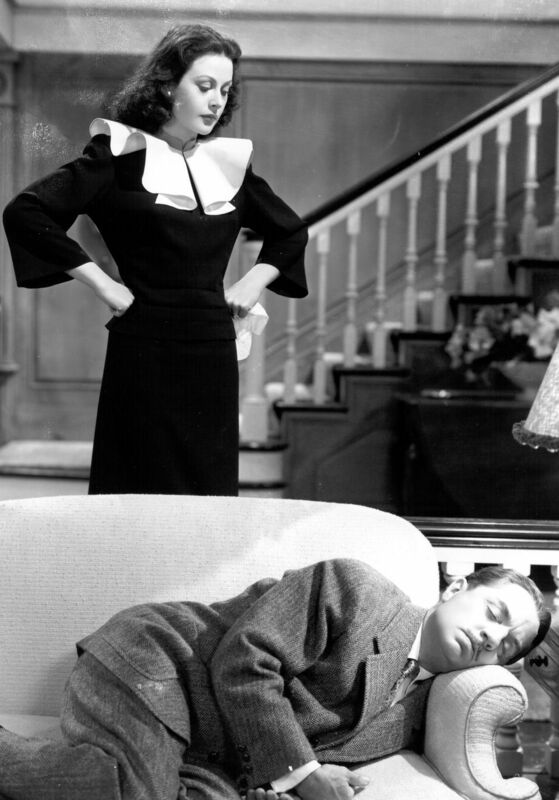 No matter the answers to these questions, we must face horoscopes and the Zodiac were already good plot devices back in 1944, when the delightful yet lesser known screwball comedy “The Heavenly Body” was made. A confusão entre astronomia e astrologia é o cerne do conflito de “Um Rival nas Alturas”. Como diz o professor William Whitley (William Powell), astronomia é uma ciência, astrologia é superstição. 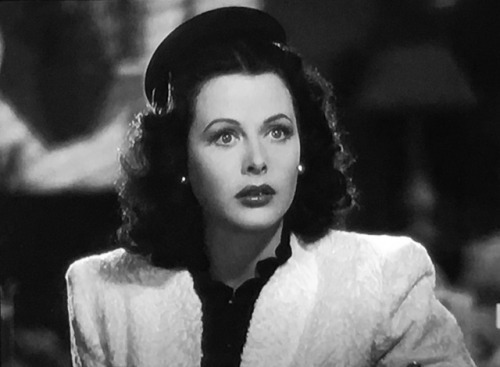 O professor acabou de descobrir um novo cometa, e mesmo assim sua esposa, Vicky (Hedy Lamarr), está decidida a se consultar com uma astróloga porque sua vizinha está dizendo maravilhas a respeito da poderosa mulher. The confusion between astronomy and astrology is at the heart of the conflict in “The Heavenly Body”. 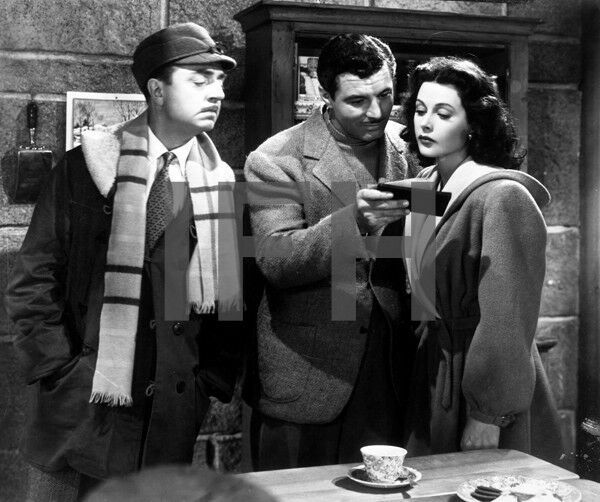 As Professor William Whitley (William Powell) puts it, astronomy is a science, astrology is superstition. 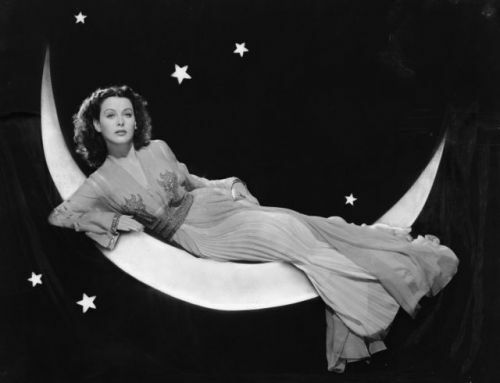 Professor Whitley is a famous astronomer who just discovered a new comet, and yet his wife, Vicky (Hedy Lamarr) is willing to see an astrologer because her neighbor has been talking wonderful things about her. Na verdade, a vizinha Nancy Potter (Spring Byington) está completamente dependente da consulta ao horóscopo para escolher o que vestir ou o que fazer em determinado dia. 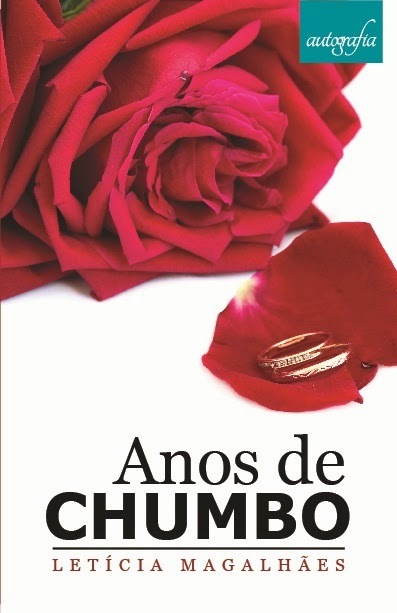 Ela seria uma daquelas chefes que não contratariam pessoas dos signos de Virgem e Escorpião de maneira alguma. Sim, é 1944 e já tínhamos maníacos por horóscopo! In fact, the neighbor Nancy Potter (Spring Byington) is completely dependent on her horoscope in order to choose her clothes or her next step for that day. She would be one of those bosses who don’t hire Virgos or Scorpios under any circumstances. Yes, it’s 1944 and we already had horoscope freaks! O casal Whitley tem uma rotina caótica. Já que o professor tem de trabalhar à noite, quando as estrelas e outros corpos celestes estão visíveis, ele chega em casa quando Vicky acorda. E ele toma café da manhã uma hora antes de Vicky jantar. Por causa disso, eles não conseguem encontrar uma empregada que se acostume aos horários deles – você sabe, #WhitePeopleProblems. The Whitley couple has a hectic schedule. Since the professor has to work at night, when the stars and other heavenly bodies are visible, he arrives home when Vicky wakes up. And he has breakfast one hour before Vicky has dinner. Because of this, they can’t find a maid that will suit their needs – you know, White People Problems™. Quando Whitley descobre que a esposa se consultou com uma astróloga, ele reage como se ela tivesse cometido um crime. A situação é bastante ridícula com Vicky evitando chegar perto de janelas aos domingos e de seu marido às terças-feiras, mas tudo piora quando a senhora Sybill diz a Vicky que ela irá conhecer seu amor verdadeiro – que, obviamente, não é o senhor Whitley. 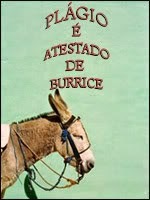 Não há nada a ser feito: está escrito nas estrelas. When Whitley learns that his wife saw an astrologer, he reacts as if she had committed a crime. The situation is ridiculous enough as Vicky starts avoiding windows on Sundays and her husband on Tuesdays, but it really gets ugly when Mrs Sybill tells Vicky she is about to meet her one true love – who, obviously, isn’t Mr. Whitley. There is nothing they can do: it’s simply written in the stars. Você acredita em horóscopo? É uma pergunta difícil para mim. Como alguém que nasceu entre dois signos do zodíaco – Câncer e Leão – eu vejo características de ambos em mim mesma. Eu também fico feliz quando meu horóscopo acerta – tipo quando eu li que pessoas de Câncer são bons historiadores. Mas eu também não leio o horóscopo com frequência nem tomo decisões baseada nele. Do you believe in horoscopes? That is a difficult answer for me to answer. Being someone who was born on the verge of the change of two Zodiac signs – from Cancer to Leo – I see characteristics of both signs in myself. I also get happy when my horoscope gets it right – like when I once read that Cancers make good historians. But I also don’t read the horoscope often and don’t make choices based on it. Nós acreditamos em horóscopos porque gostamos de acreditar – em qualquer coisa. A vida é tão caótica que precisamos acreditar em alguma coisa que a controle – não importa se for religião, estrelas, destino, deuses ou uma combinação destas coisas. Acreditar em horóscopos tira um pouco da culpa – “Eu só faço isso porque é típico de Capricórnio” – e acaba com a necessidade de fazer escolhas – “Eu farei isso porque é algo bom para alguém de Peixes fazer no dia de hoje”. We believe in horoscopes because we like to believe – in anything. Life is so hectic and chaotic that we must believe in something controlling it – no matter if it is religion, stars, destiny, gods or a combination of them. Believing in horoscopes take away some kind of guilt – “I only do that because I’m a Capricorn” – and the need to make some choices – “I’ll do that because it’s a good thing for a Pisces to do today”. Mesmo sem acreditar no negócio, Vicky se consulta com a senhora Sybill (Fay Bainter), que faz previsões para políticos, reis e outras pessoas importantes. E ela diz nunca estar errada. E quando Vicky conhece o correspondente de guerra Lloyd Hunter (Jim Craig), ela pensa que ele é o homem vindo de terras estrangeiras que ela deveria encontrar e por quem iria se apaixonar. Obviamente, Whitley não deixará Vicky ir embora, e tentará vários truques para fazê-la parar de acreditar na senhora Sybill. Even without believing the thing, Vicky goes see Mrs Sybill (Fay Bainter), who makes predictions for politicians, kings and other important people. And she says she is never wrong. 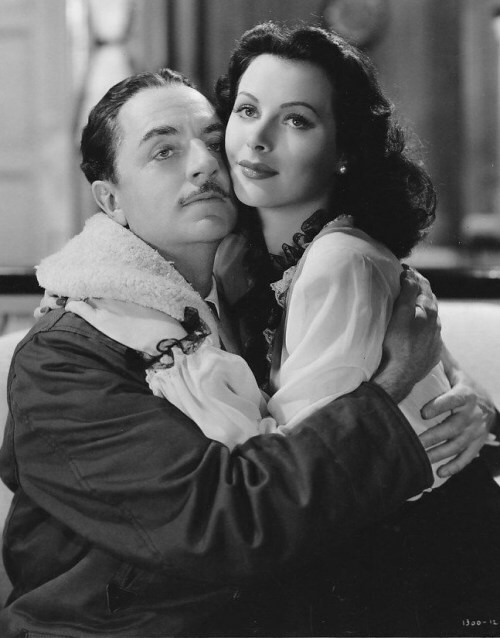 As Vicky meets the war correspondent Lloyd Hunter (Jim Craig), she thinks he is the man from foreign lands she is supposed to meet and fall in love with. Of course, Whitley won’t let Vicky go so easy, and he’ll try several tricks to make her stop believing Mrs Sybill. “Um Rival nas Alturas” é um filme divertido que ensina algumas coisas. Você pode vê-lo e querer procurar cometas e luas com um telescópio. Você também pode querer ver qual é o jeito certo de tomar vodka – com um limão na língua, com o limão na bebida ou com pimenta – e nunca descobrir o certo porque haverá uma grande festa rua na sua casa antes que você seja considerado bêbado demais para prosseguir festejando. Você também pode querer tentar o que quiser – ou qualquer coisa que for sugerida pelo seu horóscopo. “The Heavenly Body” is a fun movie that teaches a few things. You may watch it and try looking for comets and moons through telescopes. You may also try to learn the proper way to drink vodka – with a lemon in your tongue, with a lemon in the drink or with pepper – and never really learn because there will be a full Russian party in your house just before you are considered too drunk to function. You may try whatever suits you – or whatever was suggested in your horoscope. 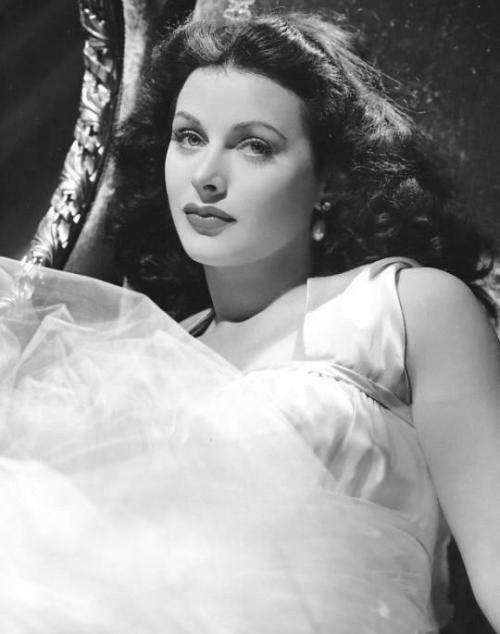 To read more about Hedy Lamarr’s heavenly BRAIN, visit my review of the documentary “Bombshell”. This is my contribution to the Bombshell: the HedyLamarr blogathon, hosted by Samantha at Musings of a Classic Film Addict. This sounds like quite the fun little movie. I find horoscopes to be fascinating, especially when characteristics or events line up with what we know to be true. For instance, Taureans are always right (I'm a Taurus) and Scorpios are crazy (my mother and my husband). Ha! I adore this movie, and I'm even more impressed by your review! 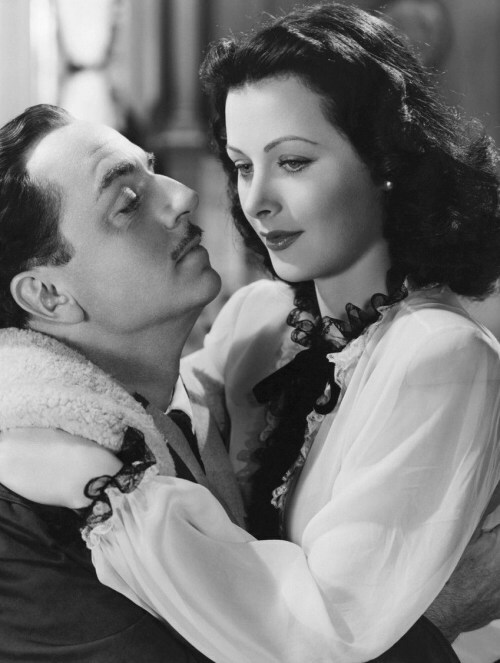 William Powell and Hedy are two of my favorite stars, so seeing them together is so surreal; I really want to see their other film, Crossroads, soon! I've always been very interested in horoscopes, but I don't feel like they apply well to me. I'm a Virgo, and I've only heard that they're uptight and boring neat freaks, which is not only rude but doesn't apply to me at all! I'm more of a Pisces at heart. Thank you so much for your wonderful entry!